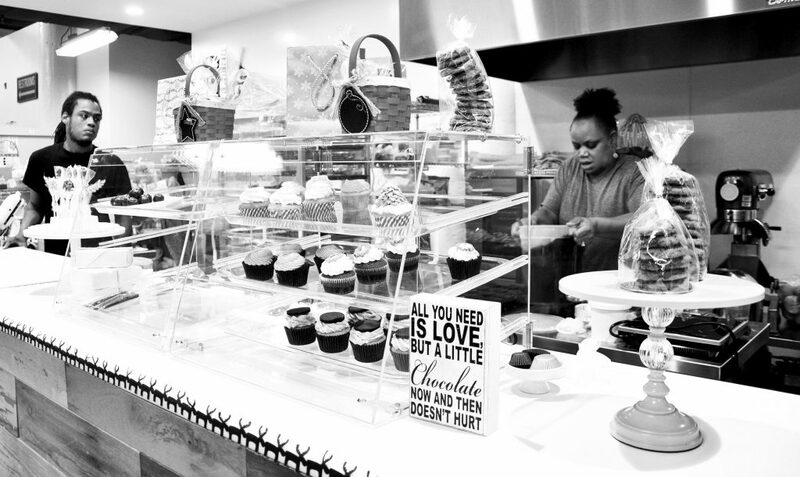 Pastry Chef Denise Dingle started out with a sweet vision 12 years ago. With a degree in baking & pastry making from Baltimore International College, she had her mind on everything sweet, cold and decadent. 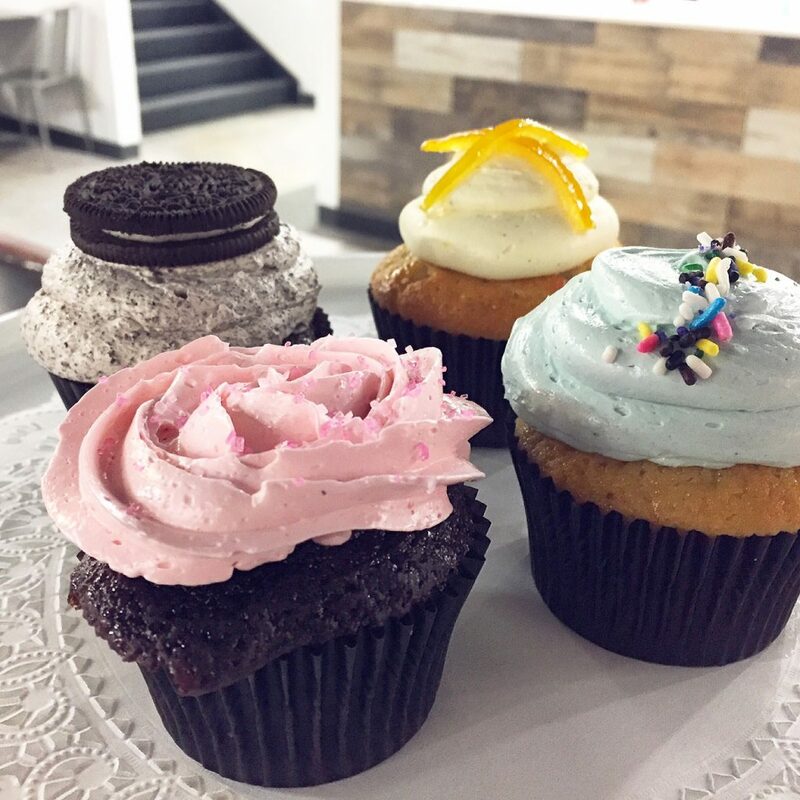 Denise uses local, fresh ingredients to make her signature ice-cream, cupcakes, cookies and bread. Denise begins every ice-cream flavor with local, organic cream & milk. A slow ice-cream churner takes it to the next level, as she crumbles, chops and drops her flavors into the mix. Oreo cookie, sea salt caramel, strawberries balsamic, banana, everything cookie, vanilla bean, chocolate chunk just to name a few flavors! You can catch her at the Marketplace 7 days a week, just follow your nose to her busy little bakery! We are excited to announce that Edible Favors is moving within the marketplace and will now be located in between Mr. Souvlaki and Prescription Chicken! Her new location is expected to be ready in mid-July! 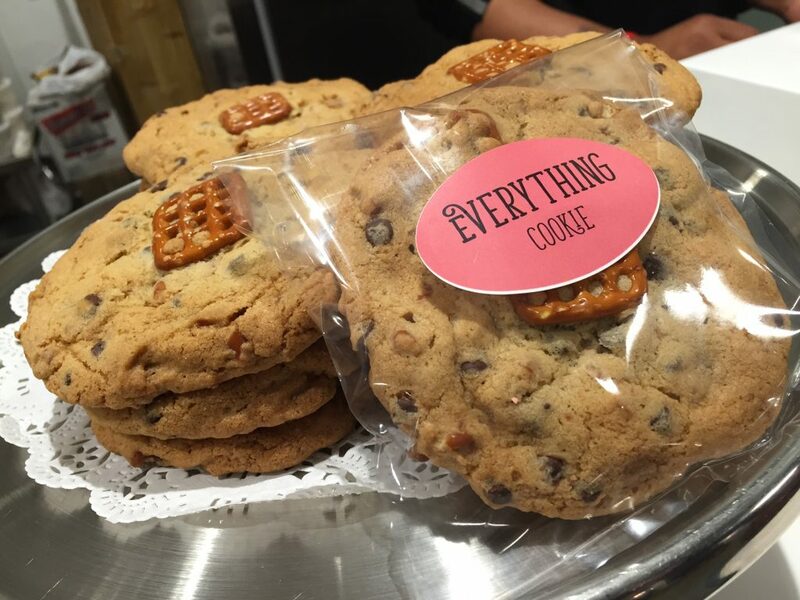 Stop by and check out her sweet treats!